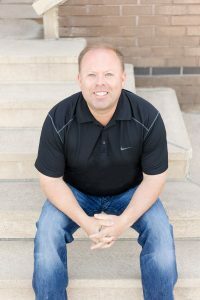 Darick has been in the building industry for eighteen years, working on projects that range from small home renovations to multi-million dollar custom builds. His commitment to quality and customer satisfaction has always been a top priority in his life. Darick currently resides in Birmingham and has three daughters (Lauren, Ashley & Katelyn).